Leoneda Inge reports on new initiative by Lenovo and 'Dress for Success' to help female veterans transition back into civilian workforce. 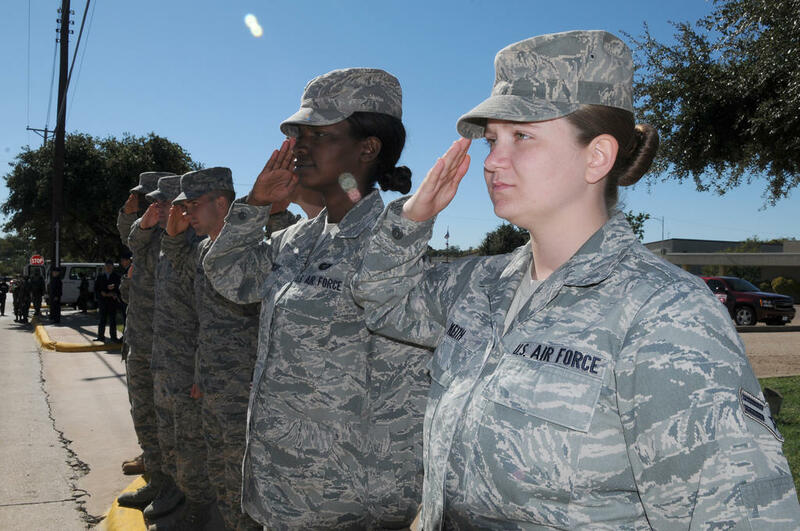 Computer giant Lenovo is teaming up with the non-profit Dress for Success to help get female veterans into the civilian workforce. Numbers from the US Bureau of Labor Statistics show the unemployment rate among female veterans is nearly double what it is for male vets. Beth Briggs is Executive Director of Dress for Success Triangle. The organization trains women to get them back in the workforce and provides them with a wardrobe. Betty Harris graduated from a similar jobs program that partners Dress for Success Triangle with Lenovo. Beth Segovia, Executive Director for PC Services at Lenovo, says they will provide financial and technical support. She says female veterans have a hard time getting back to work. Organizers say they hope to re-career 175 female veterans in the first year. Fort Bragg is hosting a Transition Summit today and tomorrow to help out-going soldiers find jobs outside the military. The federal unemployment rate for veterans is about six percent. That's according to the US Bureau of Labor Statistics' July numbers.